1. 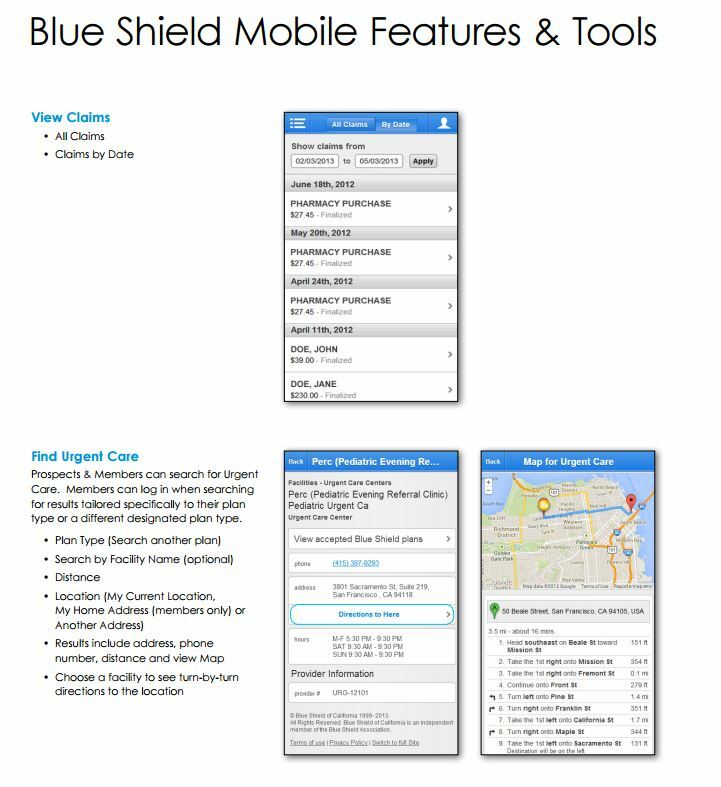 If you have not already downloaded the Blue Shield Mobile App, you will need to download it from either from the App Store or the Google Play Store. 2. If you have already created a Username and Password on blueshieldca.com you don’t need to create a new one. Use the same Username and Password for the Mobile App. If you do not have a User Name and Password you can create one through the Mobile App. From the Mobile App, select Register. Then, follow the steps to create your Username and Password. 3. 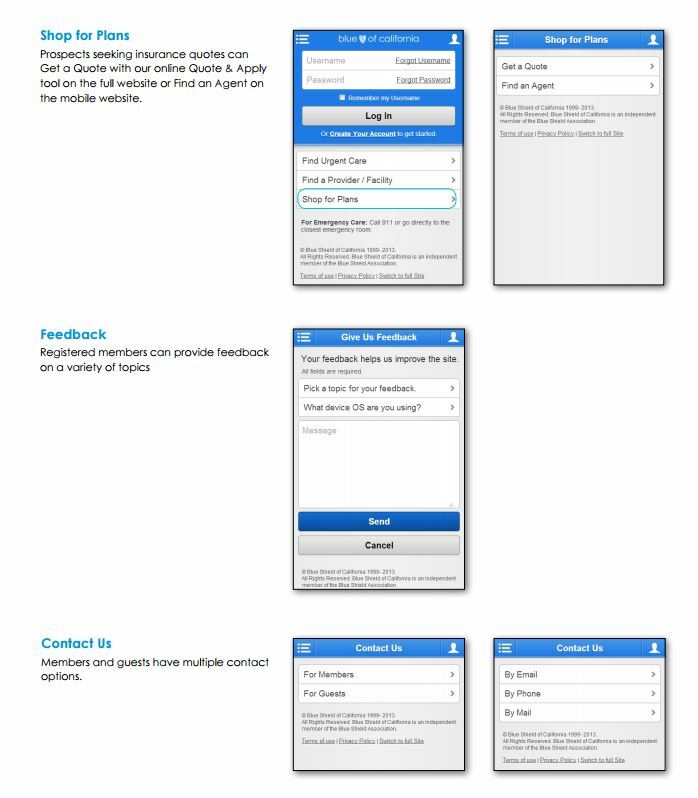 Once you’ve registered for the Mobile App, enter your Username and Password. Then, click the Log In button. 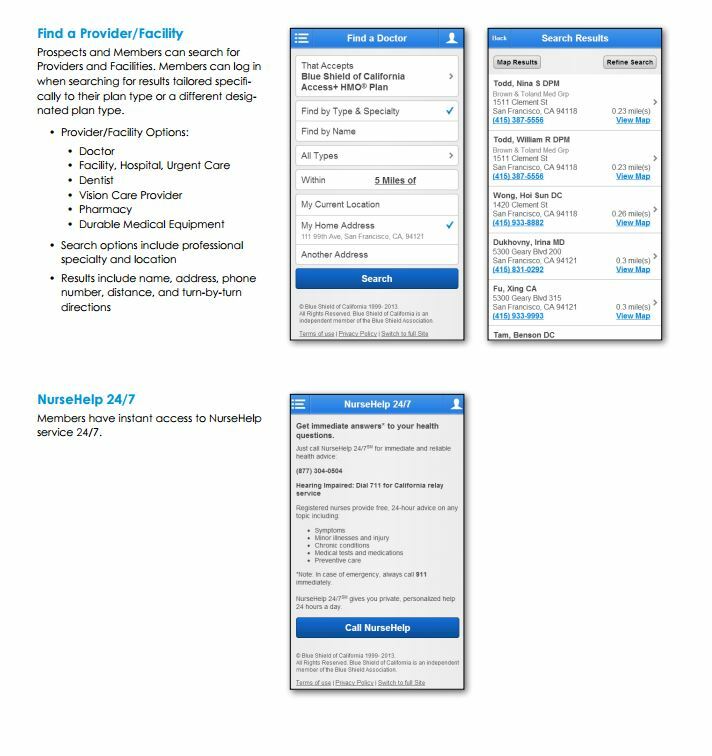 You will automatically be given information specifically for your plan. 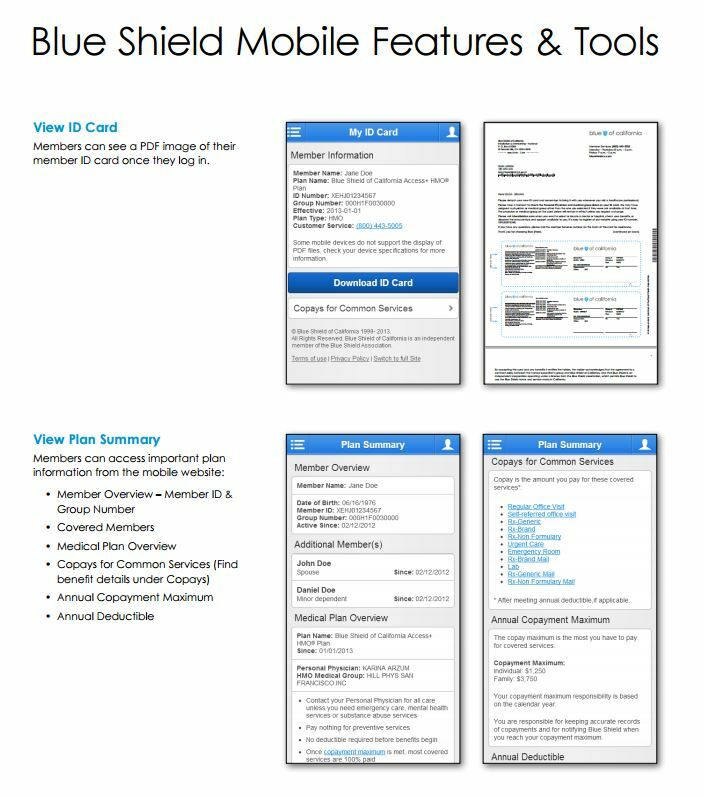 Find more information about the Blue Shield Mobile App below and at this FAQ guide. This entry was posted in All News, Health & Welfare and tagged Blue Shield of California, H&W, Health & Welfare on February 8, 2017 by admin.